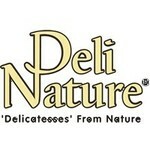 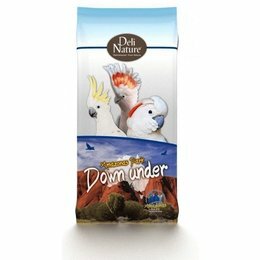 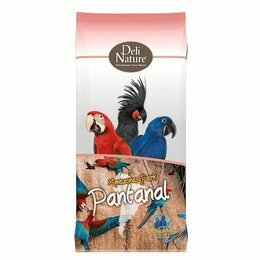 Deli Nature offers a large range of different mixtures. 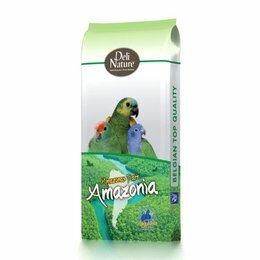 The raw materials for all these mixtures have been specially chosen from select cereals and seeds of the highest quality from all corners of the world. 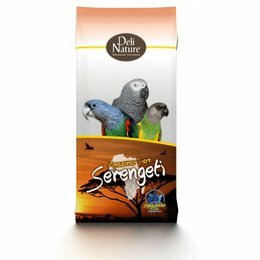 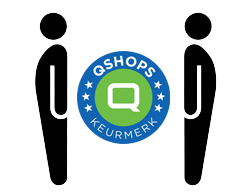 Therefore hey provide the correct ratio of fatty substances, proteins, minerals and vitamins. 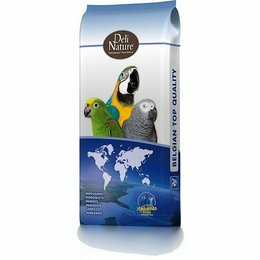 This is very important because these mixtures have a very large influence on the growth, development, health and performance of each bird species.